When sofa or chair cushions start to wear out, most people simply buy new cushions. Other people take the cushions to an upholstery place to have them do the work for them. But people who love DIY projects know that they can replace the foam in their cushions and save a lot of money. By purchasing foam and cutting it to fit their cushion, they can add comfort to their furniture at a fraction of the cost of buying replacement cushions. A cutting tool. You have a couple of options for what you use to cut your foam. One choice is a kitchen knife with a serrated edge that will dig into the foam and make it easier to cut. Depending on the size of the foam, you can use a steak knife or a bread knife. Another option is an electric knife, which saves you the additional effort of sawing the blade back and forth. A tape measure and permanent marker. Before you start cutting, you’ll need to measure your cushion and use a marker to trace the pattern of where you need to cut. Spray adhesive. 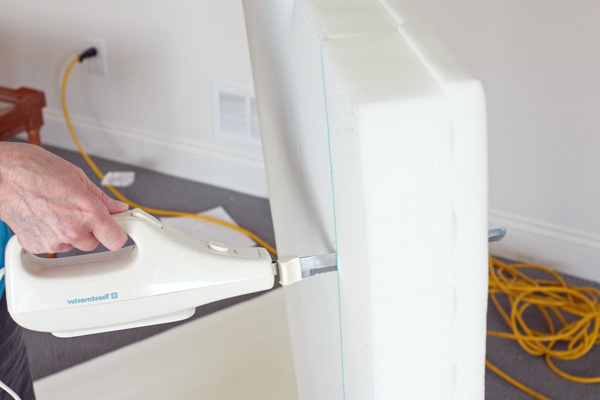 If you have any individual pieces that you need to glue together in order to have one solid piece of cushion foam, you can use an industrial spray adhesive. 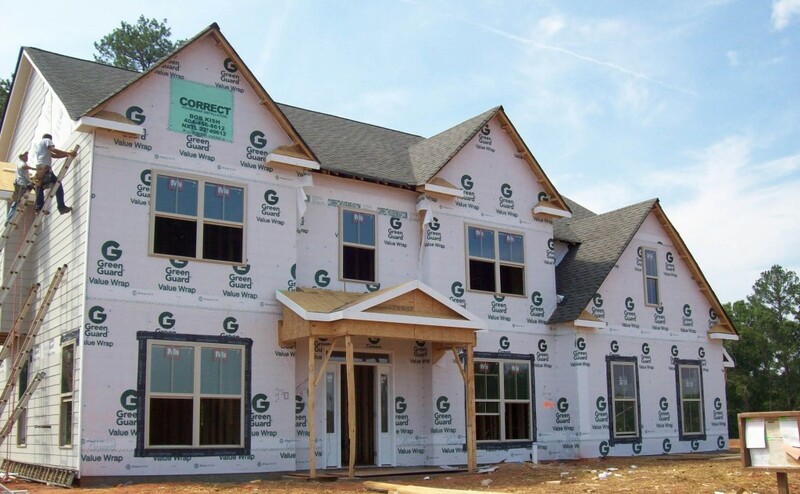 Carlo Badalamenti is the Marketing Manager of The Foam Factory, a designer and manufacturer of foam products for commercial and residential uses. In business for more than 30 years, it is North America’s largest foam retailer.